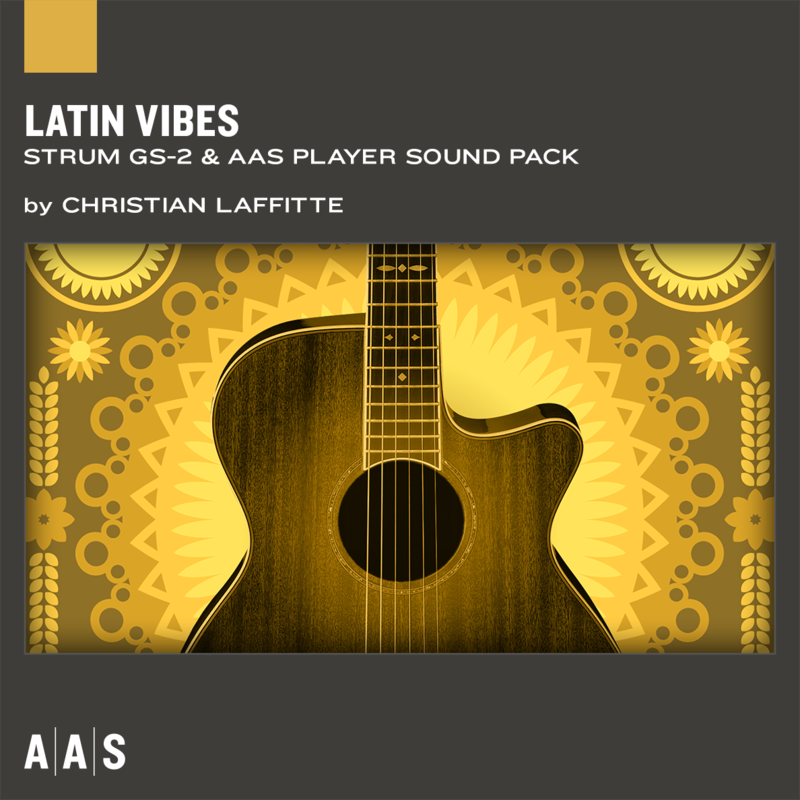 AAS introduces Latin Vibes, a sound pack available for the AAS Player or for Strum GS-2. Latin Vibes explores the world of traditional and modern Latin music with an excellent sense of groove and sensuality. This sound pack features many styles such as Bossa Nova, Reggaeton, Brazilian, Kompa, Flamenco, Bachata, and more. With its 12 styles, 81 guitar presets, and 84 strumming patterns playable with your own chord progressions, Latin Vibes will become a go-to source for your Latin guitar needs. Pop Rocks can be used with AAS Player (free) or with Strum GS-2.